Everybody makes mistakes, it is human nature. But when past mistakes threaten a person’s future, that person deserves a chance to set the record straight. If your criminal record is jeopardizing your ability to get a job, a home, or a loan, a Texas expunction lawyer could work to help clear your name. Additionally, those unsure of what may exist on their criminal record can benefit from the help of an attorney too. Many people are shocked to learn that arrests and charges can remain on a person’s record long after they are acquitted of a crime. 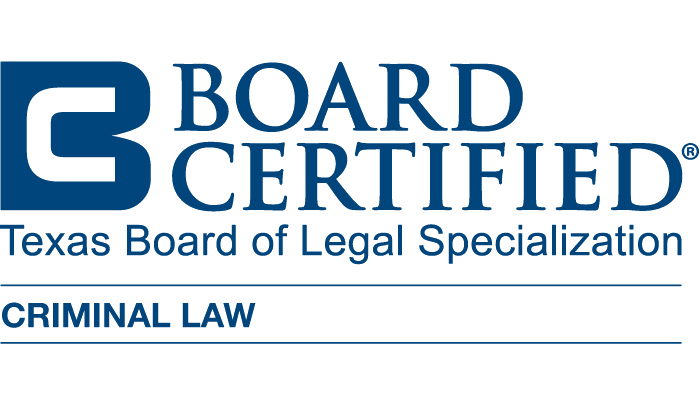 A knowledgeable criminal defense attorney can help you protect your reputation and clear your record. Expunction or expungement ensures that your record is wiped clean as though the arrest never even occurred. So long as you have never been convicted nor placed on probation, you have a good chance at clearing your name. Call a Texas expunction attorney today to determine your eligibility. People grow, change, and evolve over time. Past mistakes should not be held against them. Many people who were arrested at one time can find themselves changed for the better after facing charges. By expunging one’s record, a person gets a second chance to make things right. When applying for jobs, your potential employer does not have to be told of your criminal record after Texas expunction. However, it can be important to emphasize reform because you have proven to whatever court convicted you that you have learned from your past transgressions and have become a responsible member of society. Remember, even when agencies can access your records, they will know that you have successfully petitioned for a non-disclosure or expunction. They will also find no convictions on your record. While there is plenty of social stigmas attached to having even been arrested, it is nowhere near as damaging as wearing a conviction on your record. Filing fees for expungement are non-refundable, so it is important to fully understand the laws surrounding expunction. The best way to determine if a charge can be expunged from a person’s record is to a contact a Texas expunction lawyer. You may be eligible to have your record expunged. Call a Texas expunction lawyer today to set up a confidential consultation. Getting your record sealed or expunged can be a lengthy and confusing process. Allow an attorney to take the lead for you. Discuss your options for clearing your name with a Texas expunction attorney. A phone call is the first step towards your future free from a criminal record, and your ability to move on with life in a positive, new direction. Are Expunction or Non-Disclosure Options for You? Do I Qualify for Non-Disclosure? Does My Child Qualify for Expunction?